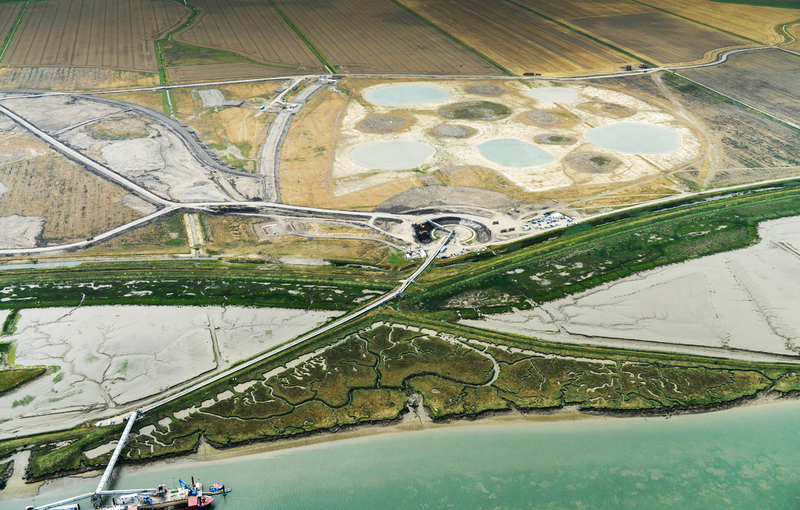 Crossrail sustainability - Biodiversity - Crossrail . For information about the Elizabeth line please visit the Transport for London website. 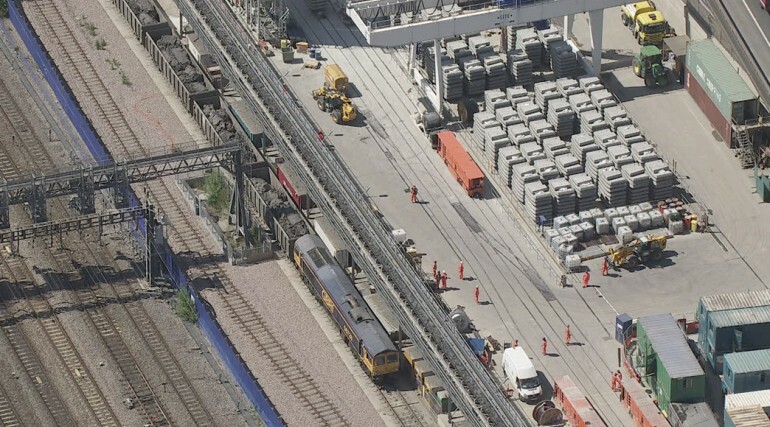 Even though Crossrail is being built through heavily populated areas of London, it still has an impact on wildlife. 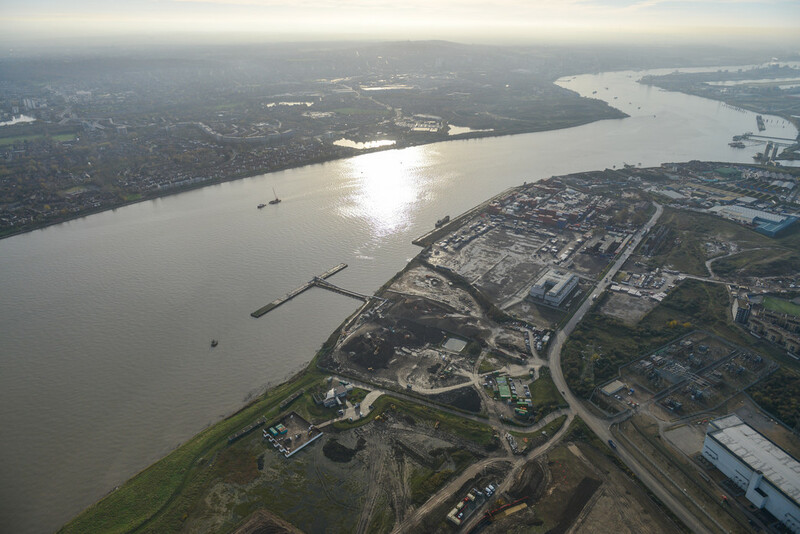 The land surrounding our rail tracks and some of the areas where new Crossrail tracks, depots and stations will be built support a variety of wildlife including orchids, trees, snakes, lizards and frogs. 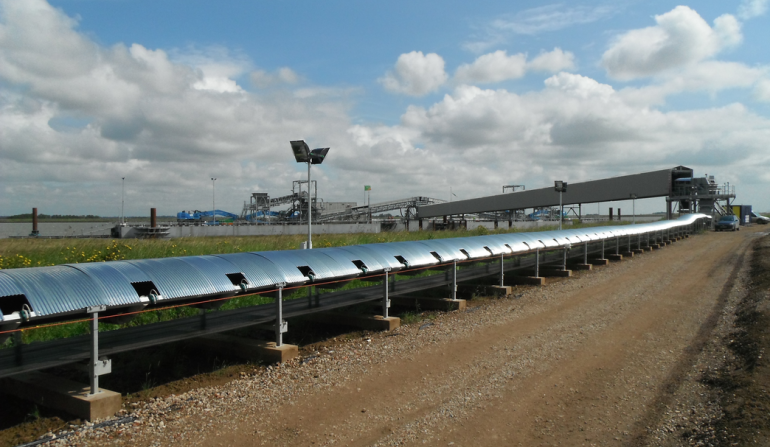 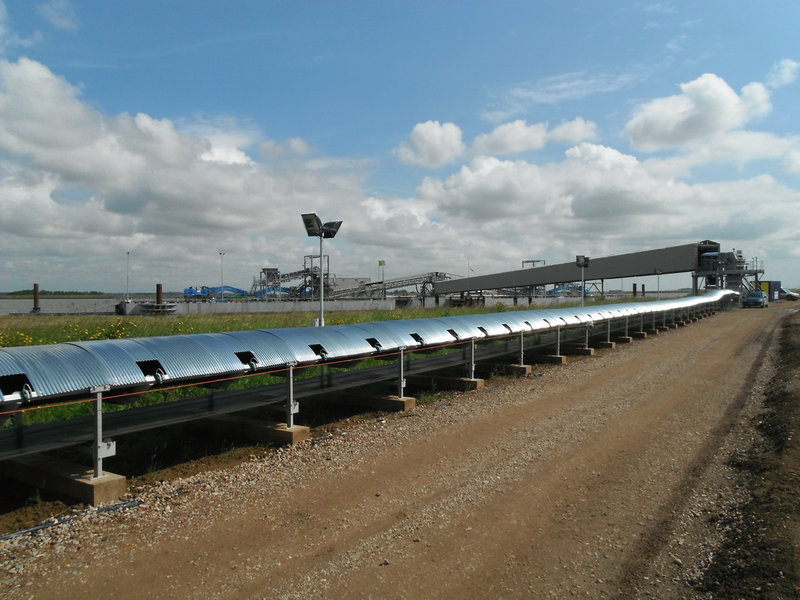 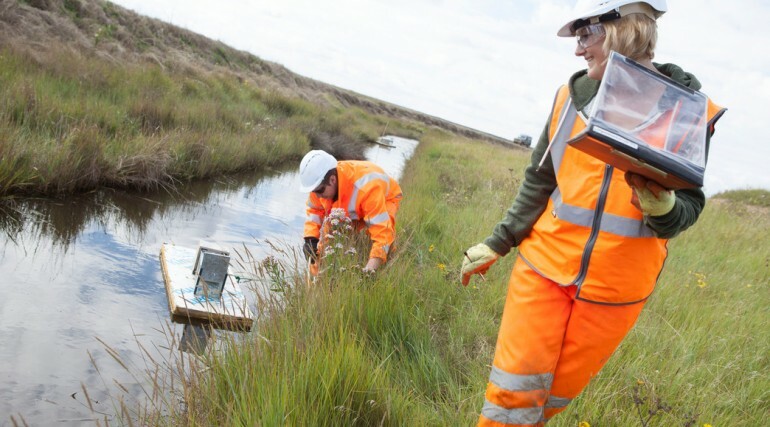 We are working hard to protect and improve the environment we touch. 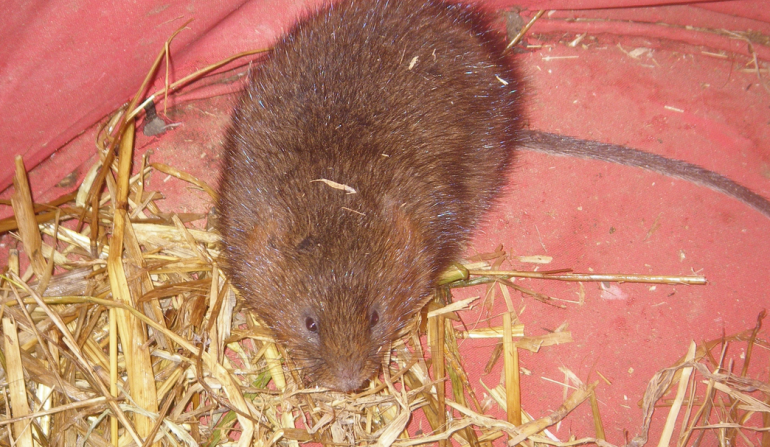 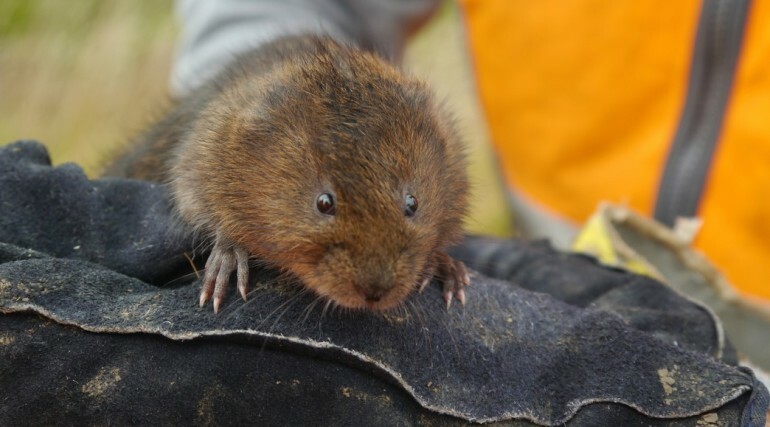 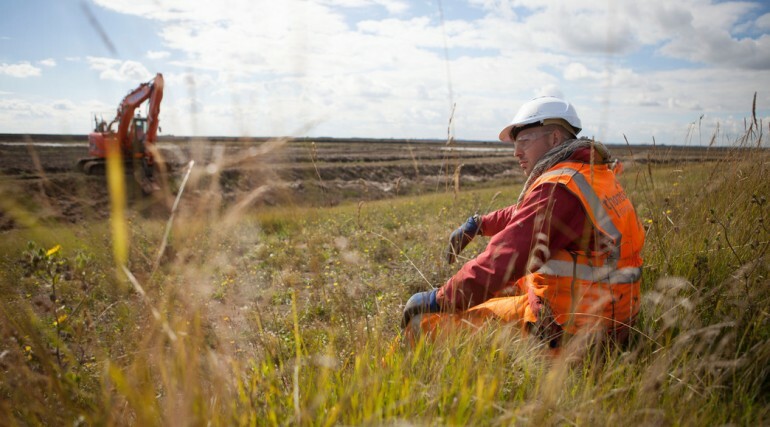 Crossrail and Network Rail have undertaken work using the DEFRA biodiversity accounting methodology to determine the value of habitats lost and created. 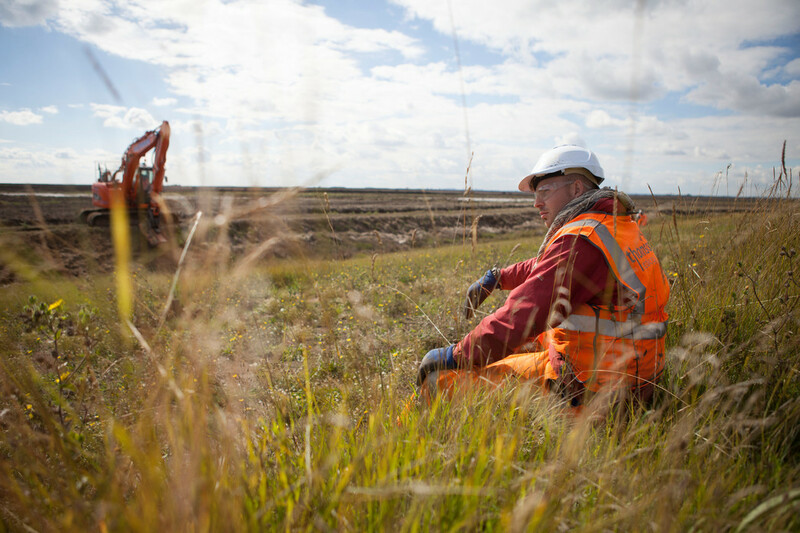 Habitats that can be included in site restoration have been identified in the central section and these are being continually reviewed as work progresses and it becomes clearer what land will be retained as part of the operational railway. 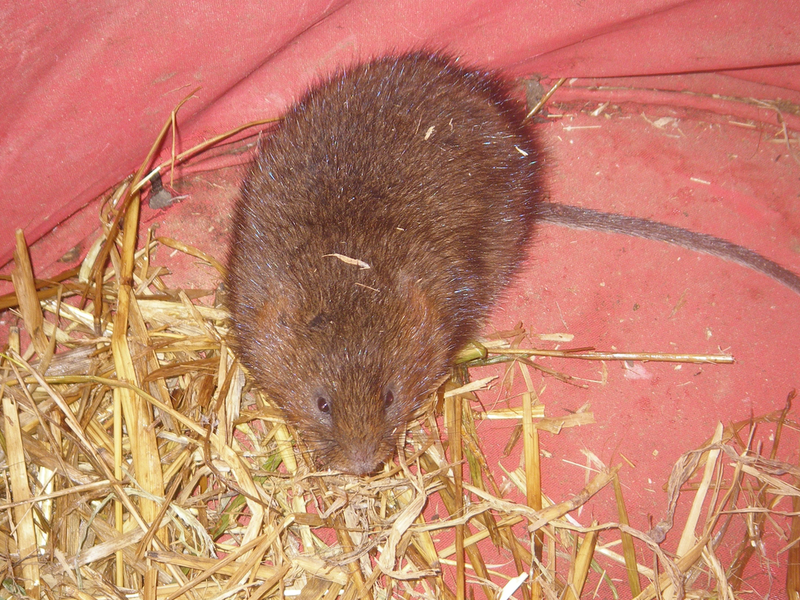 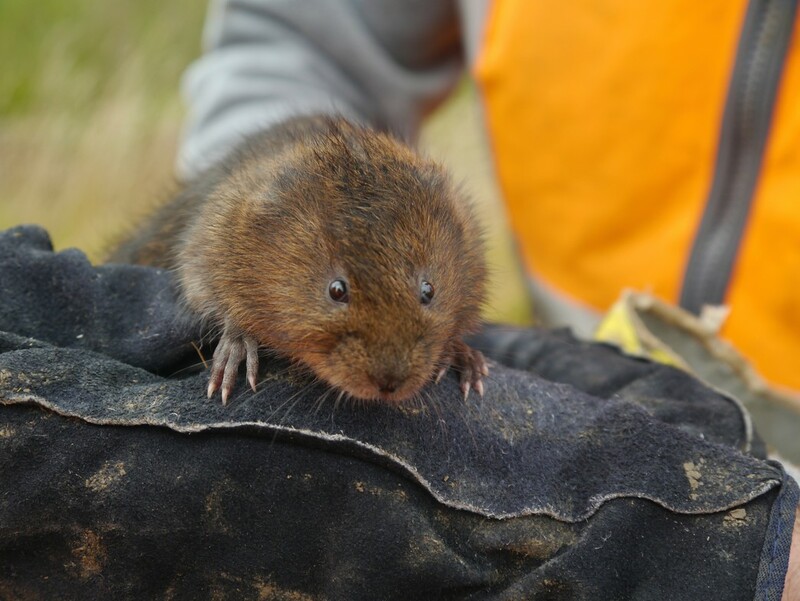 A multidisciplinary working group has been set up internally to maximise the opportunities for biodiversity enhancement. 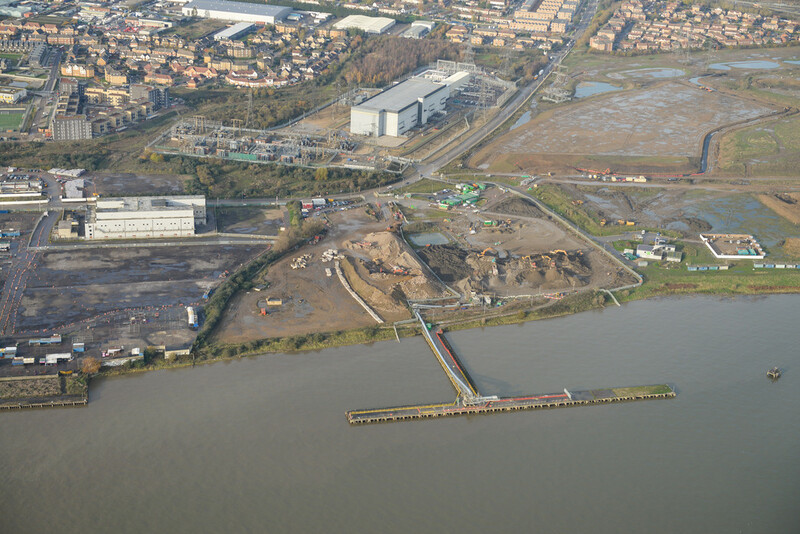 An example of restoration that resulted in improved biodiversity value is the Ham and Wick worksite in east London. 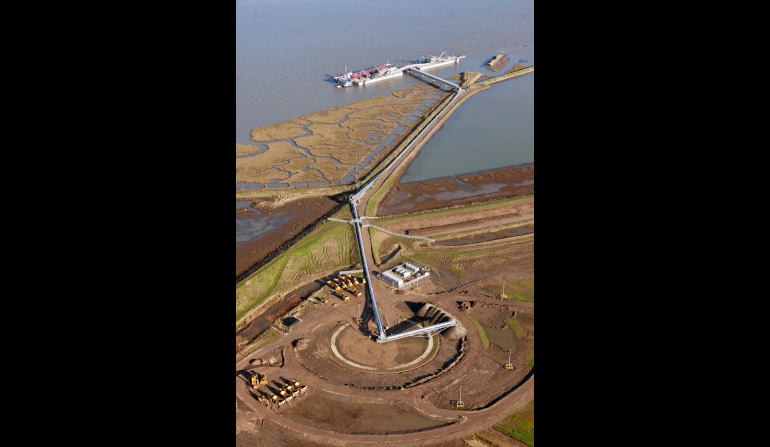 This site was used to support tunnelling operations and was originally intended to be returned as car park for local residents. 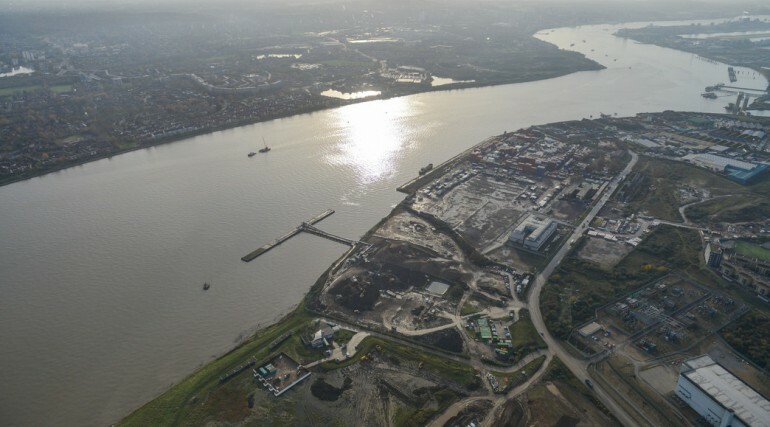 In consultation with the local community, a planting scheme of trees and shrubs has been implemented around the car park boundary, enhancing the site for future use. 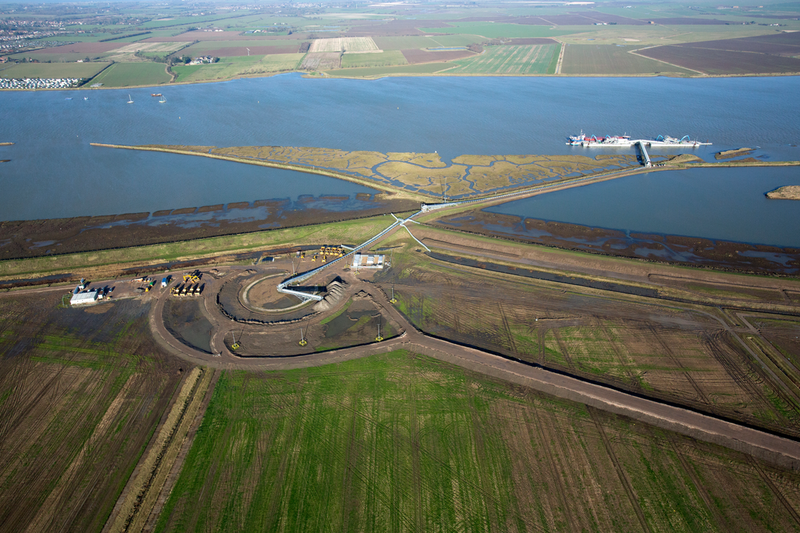 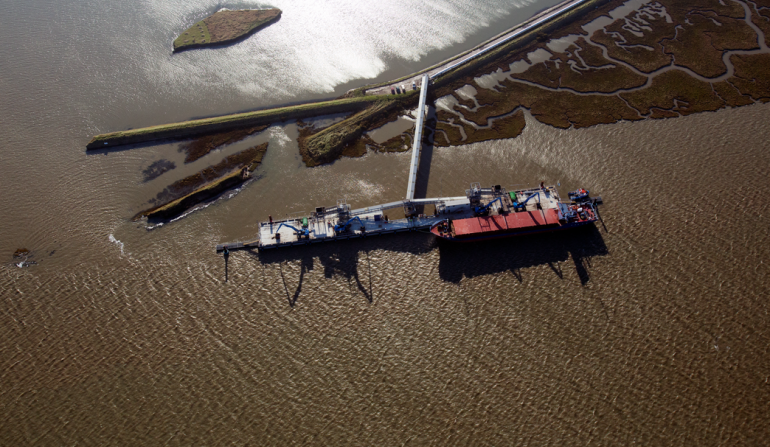 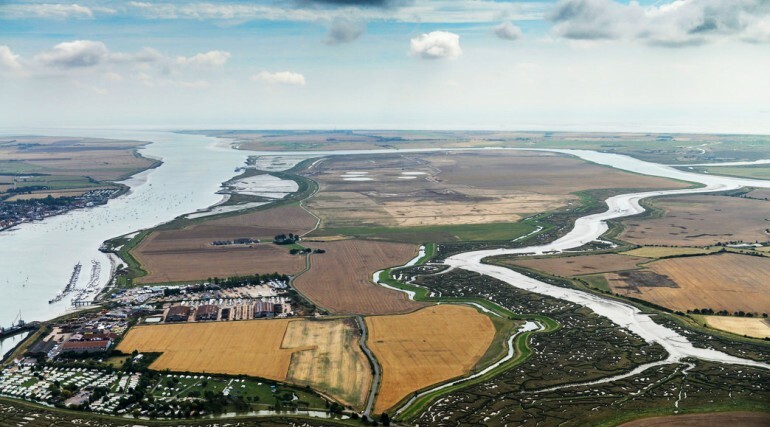 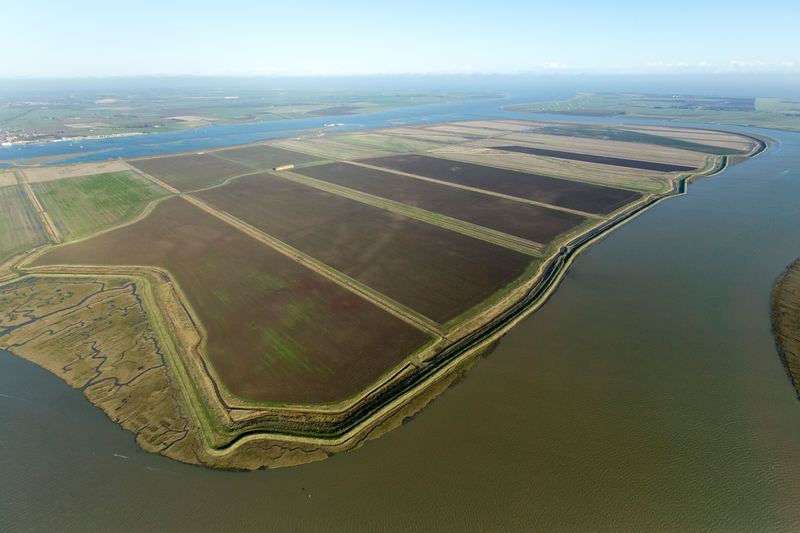 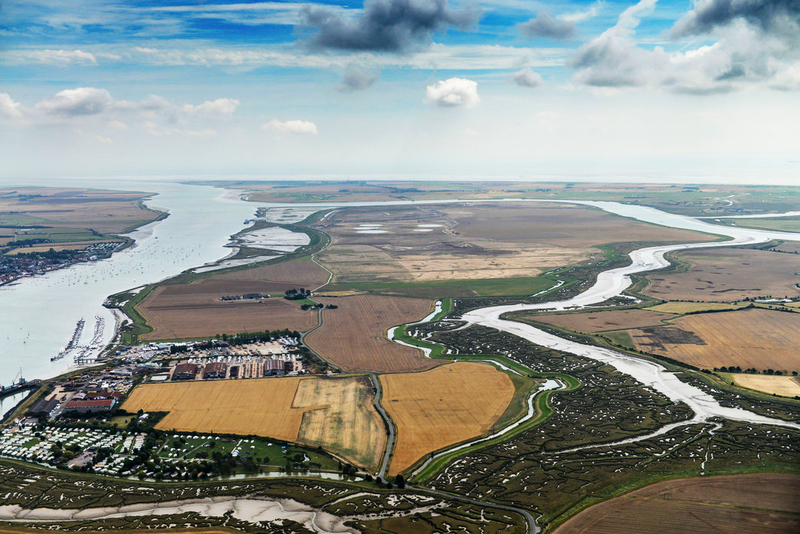 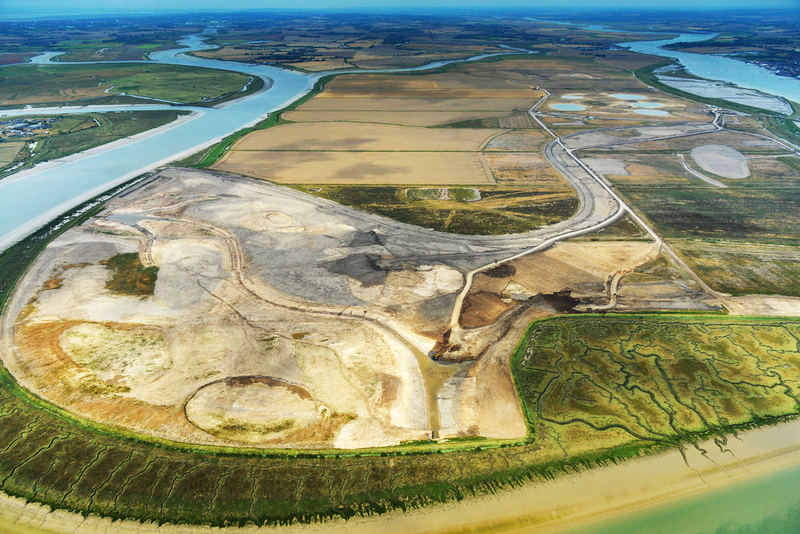 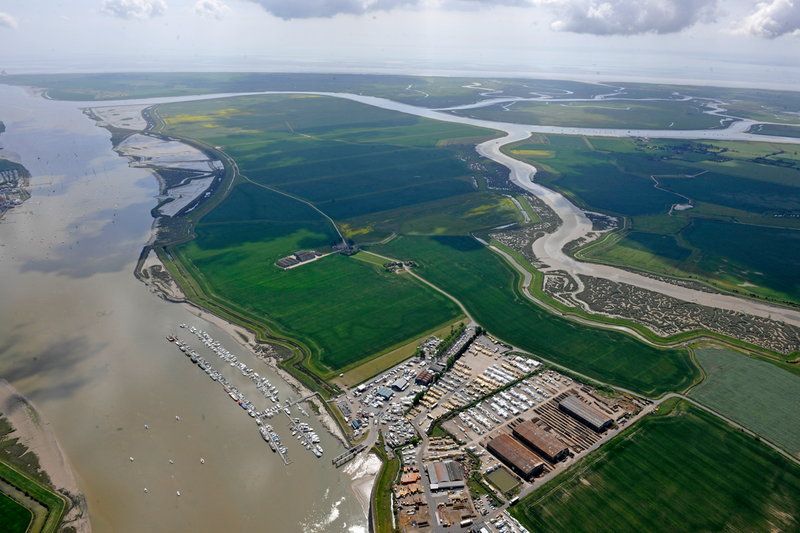 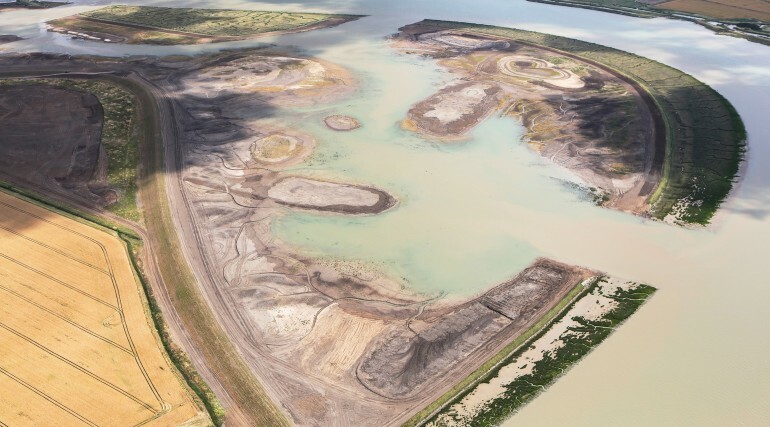 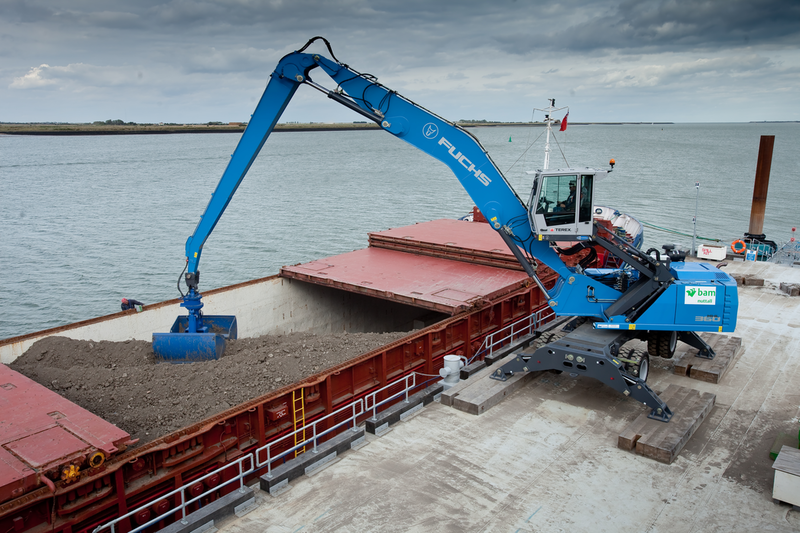 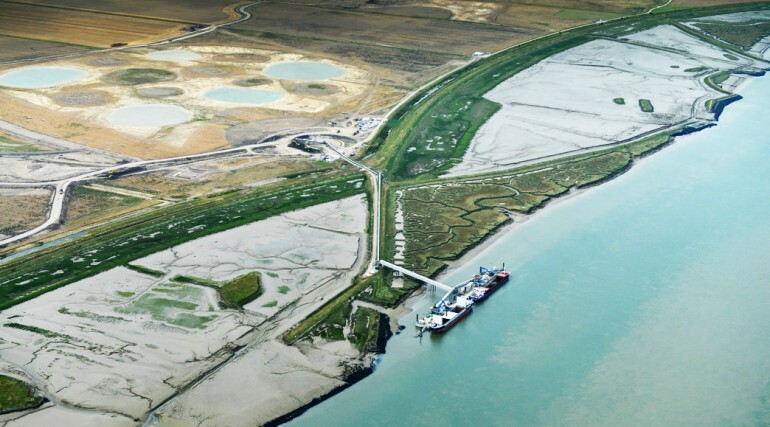 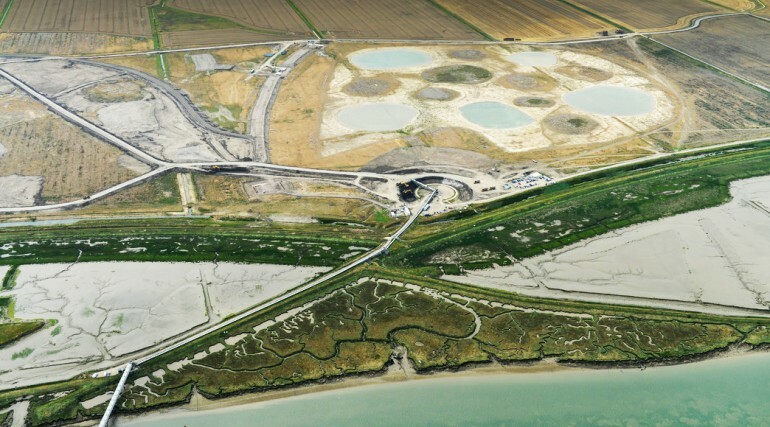 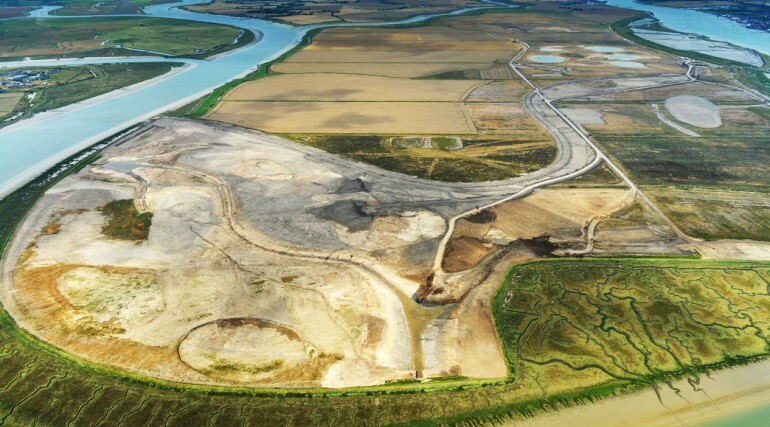 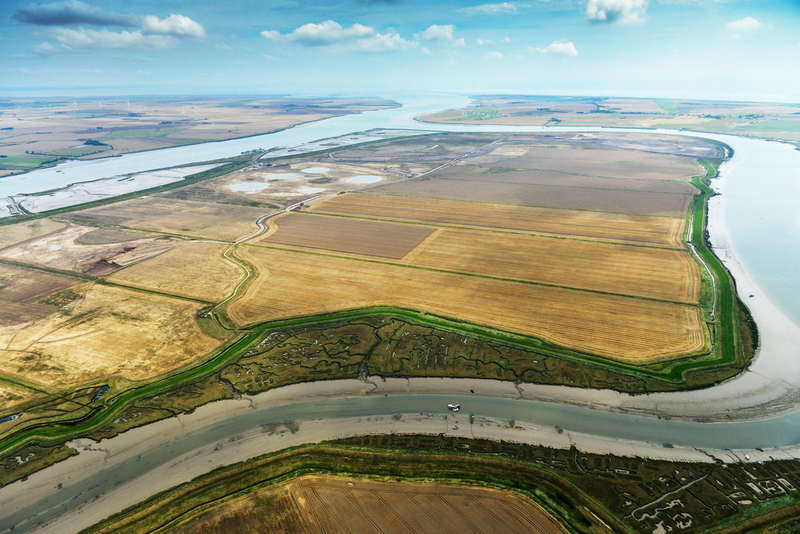 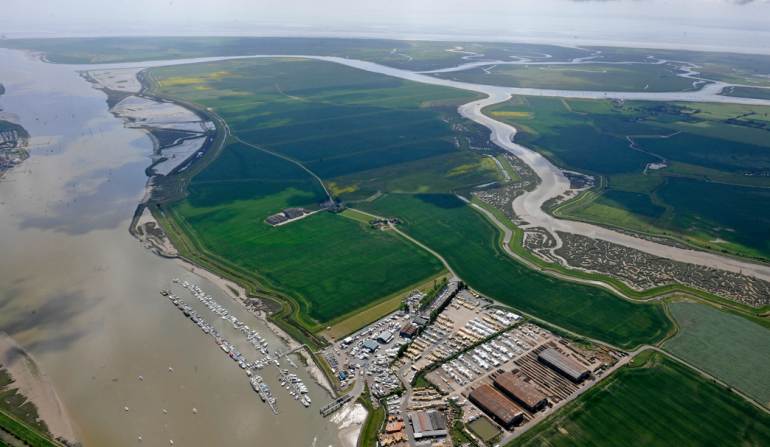 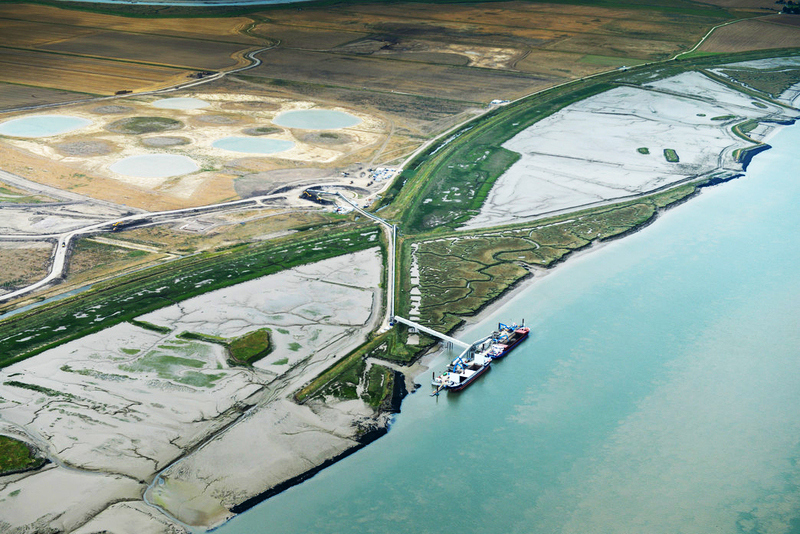 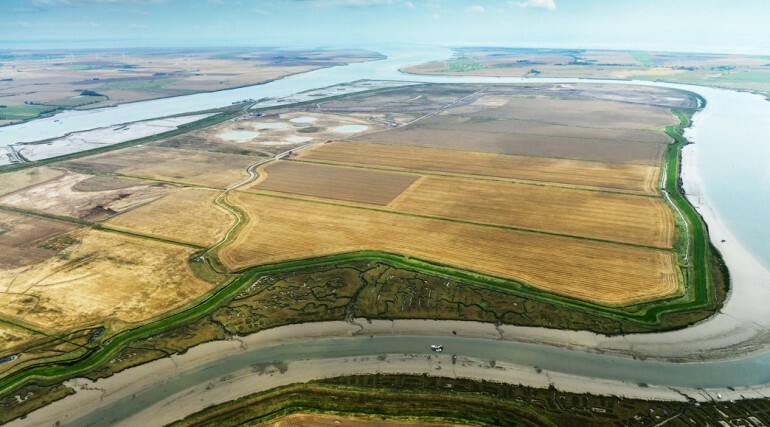 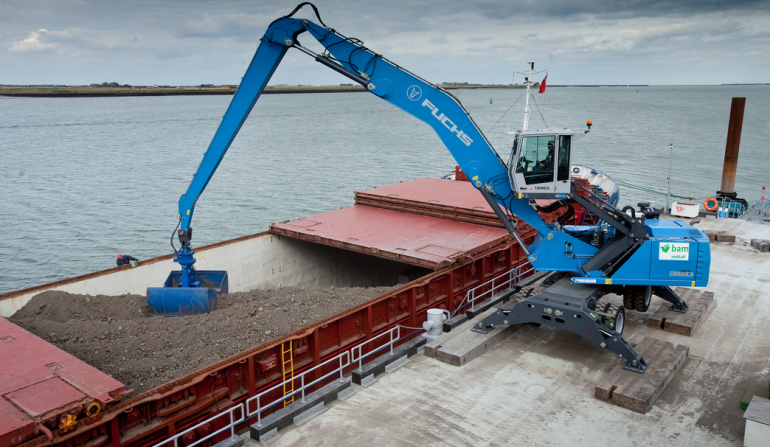 Over three million tonnes of excavated earth contributed to the creation of a landmark 1,500 acre wildlife habitat at Wallasea Island - a collaborative project between Crossrail and the Royal Society for the Protection of Birds (RSPB). 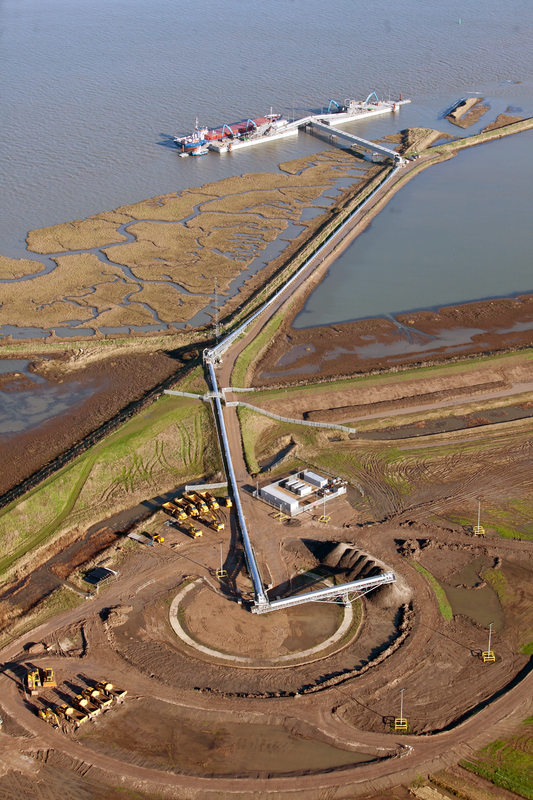 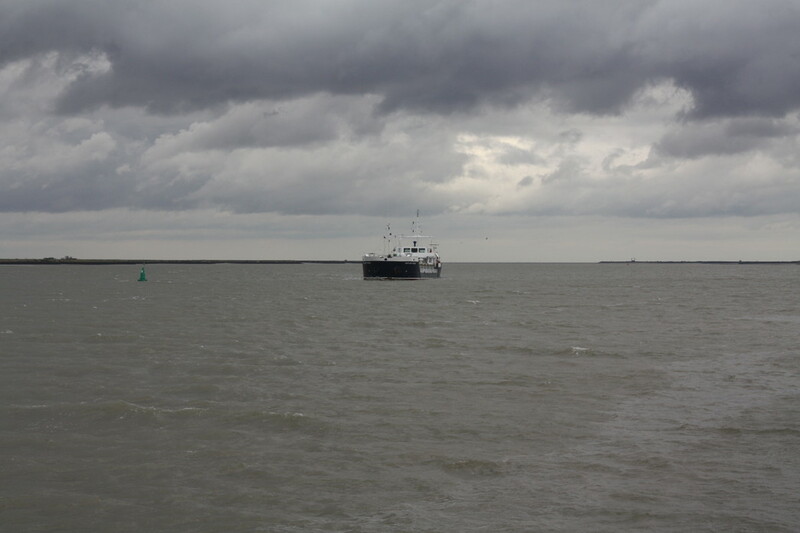 In September 2015, the sea walls were breached to allow the tidal water to flood into the new wetland habitat. 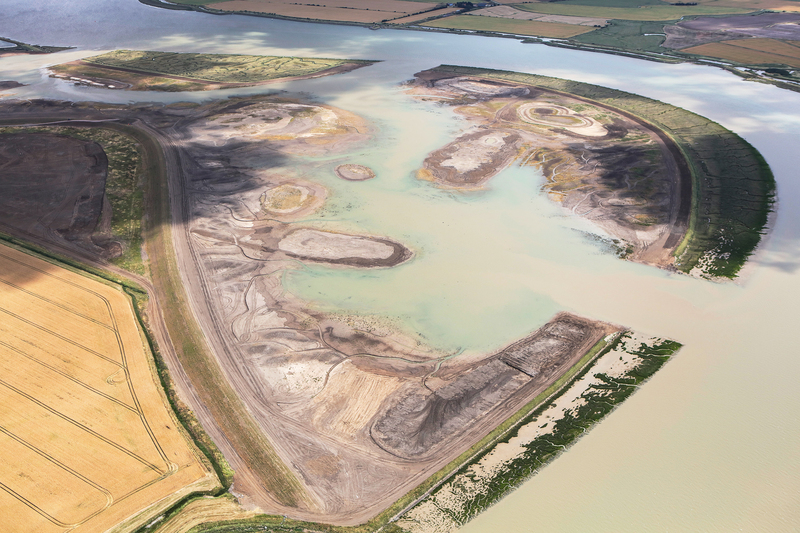 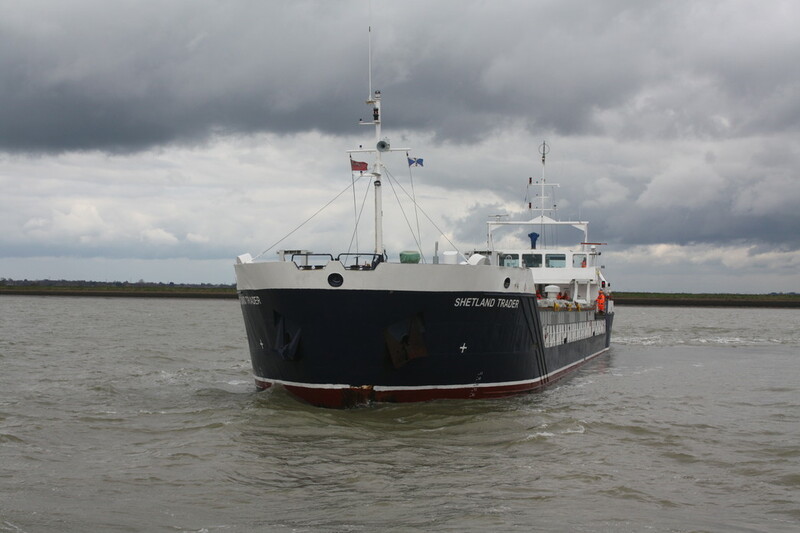 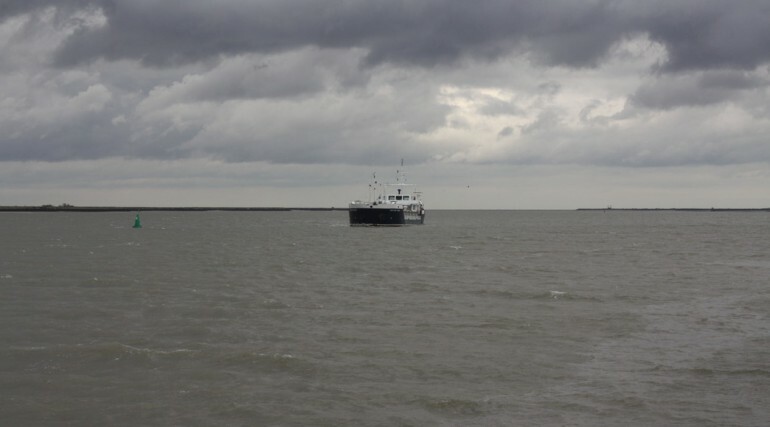 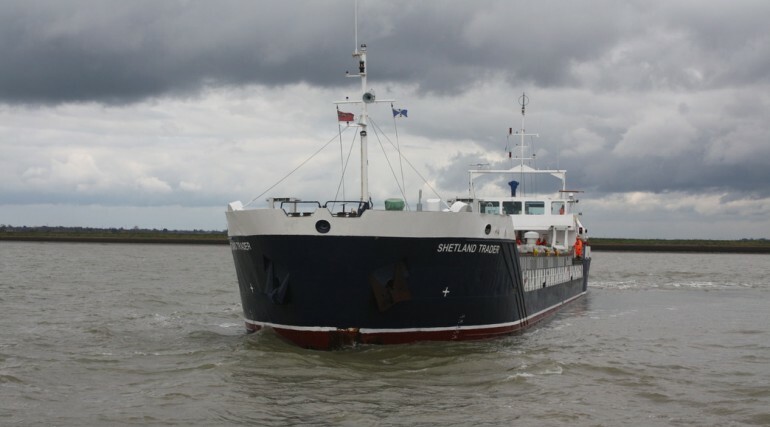 Since the breach, the RSPB has undertaken detailed monitoring of the area to ensure it will establish a suitable habitat for many thousands of visiting birds. 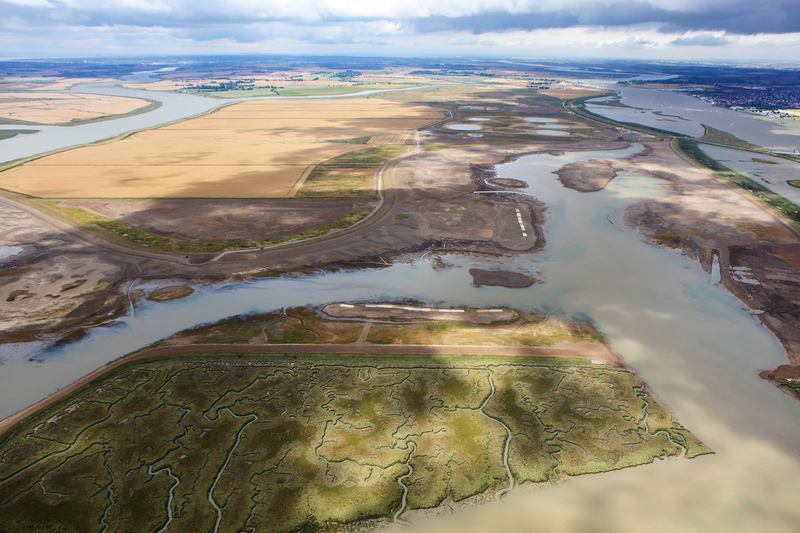 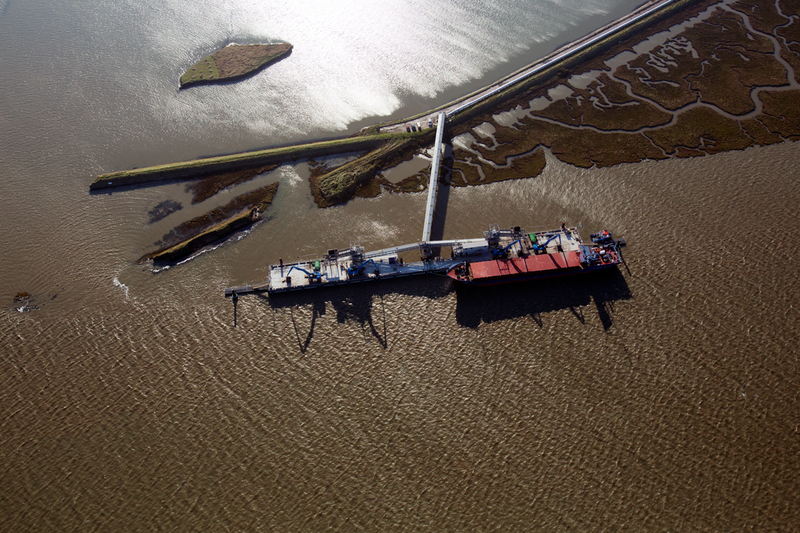 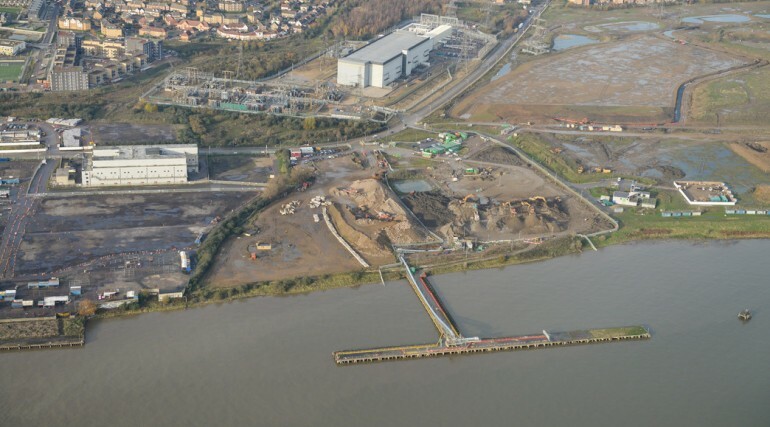 Named Jubilee Marsh, the area created by Crossrail sees around two million cubic metres of water enter and leave the breached area every day. 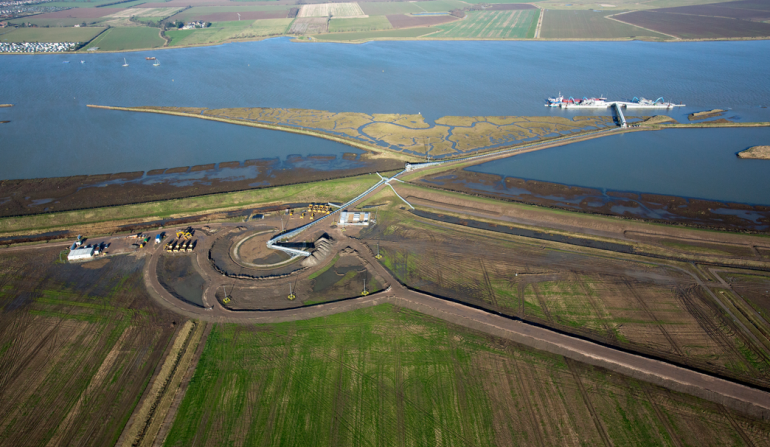 Raised embankments that were barren with spoil from the tunnels are now lush with greenery. 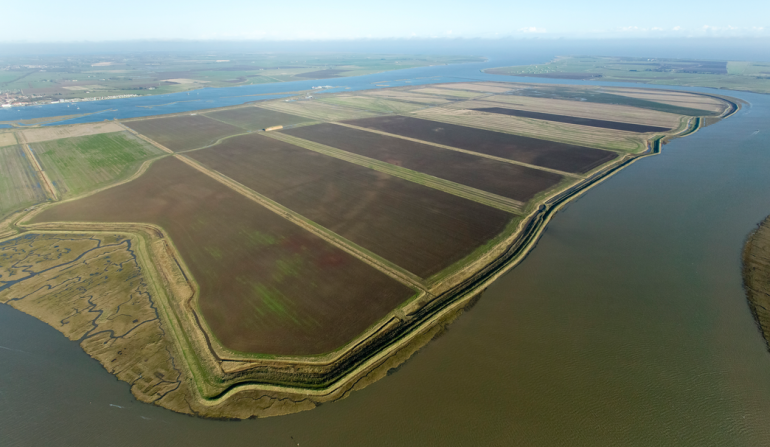 Feeding birds are expected to move in as the marsh builds up with silt and vegetation and becomes colonised by invertebrates. In early November 2015 at least 39 different species of birds were counted at the site including the peregrine falcon, kingfisher, avocet and corn bunting. 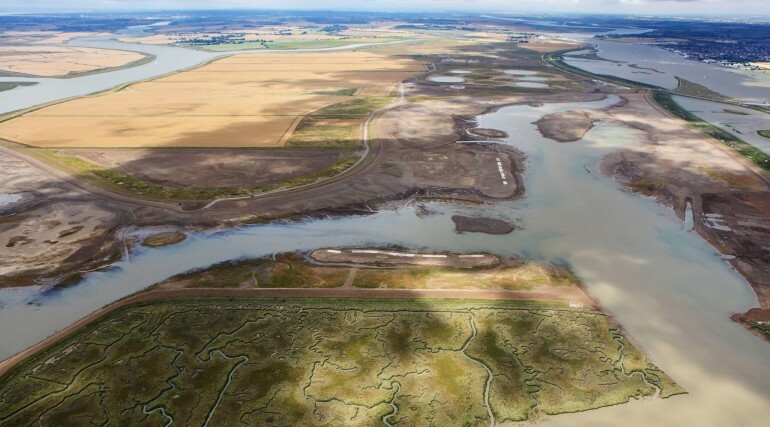 The RSPB expects more than 10,000 birds to visit Jubilee Marsh in 2016. 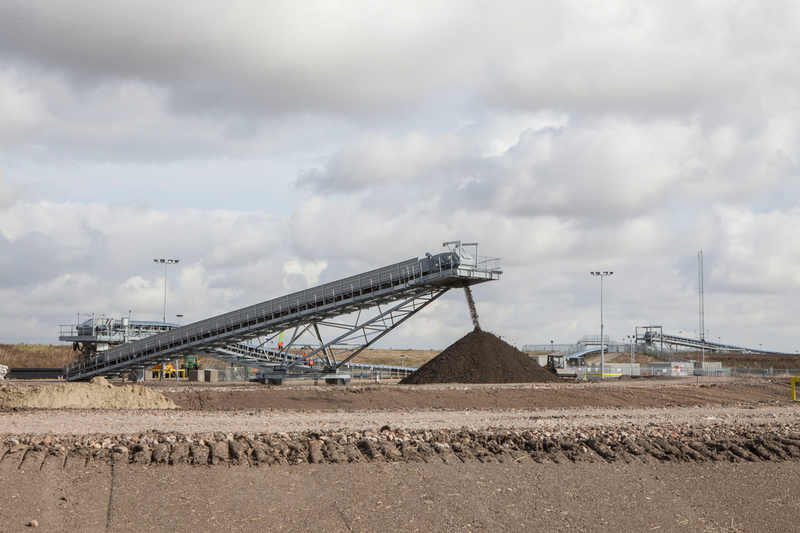 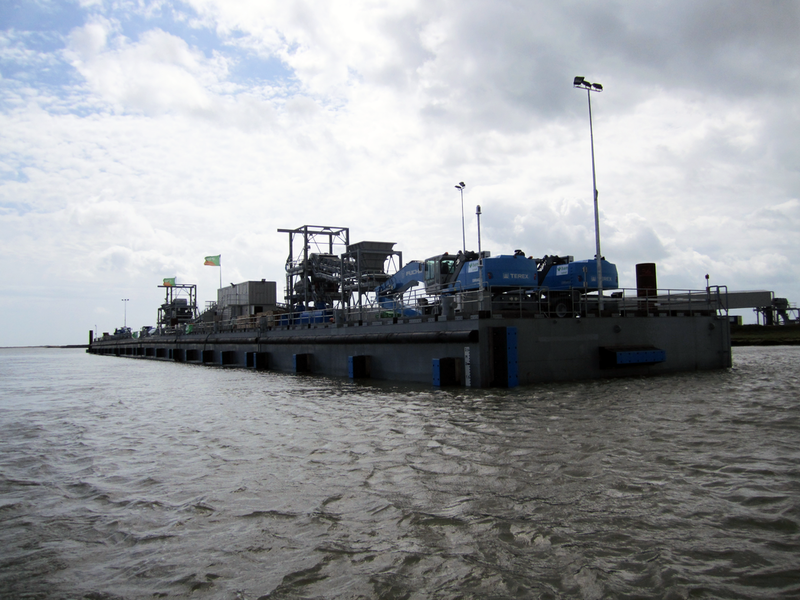 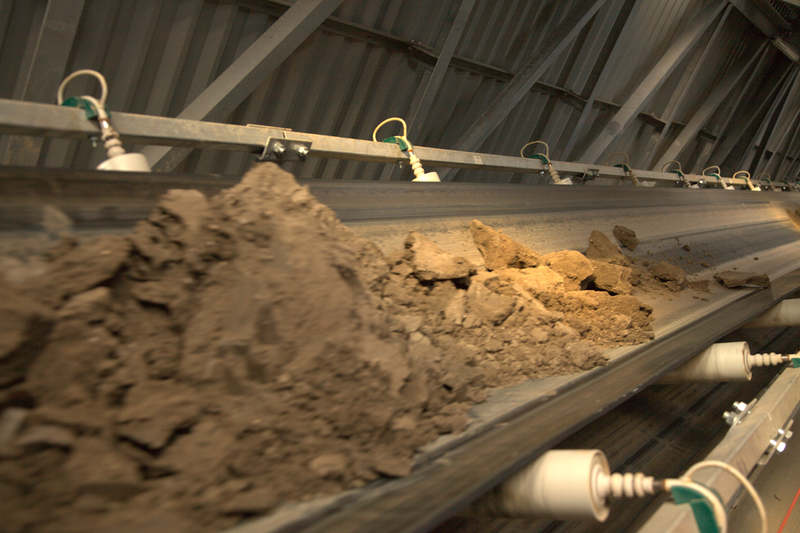 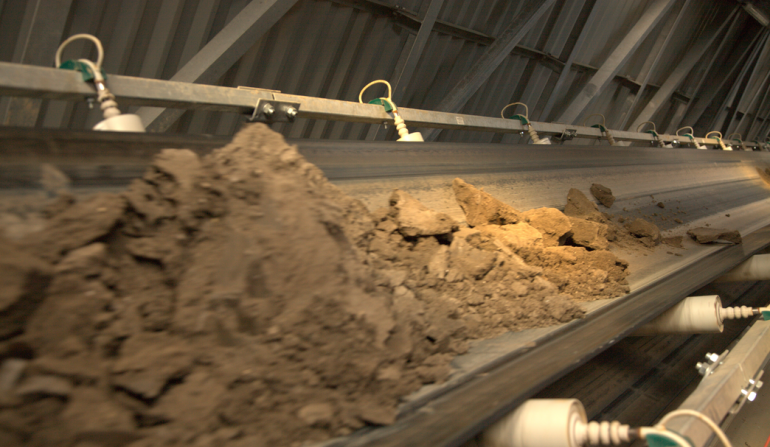 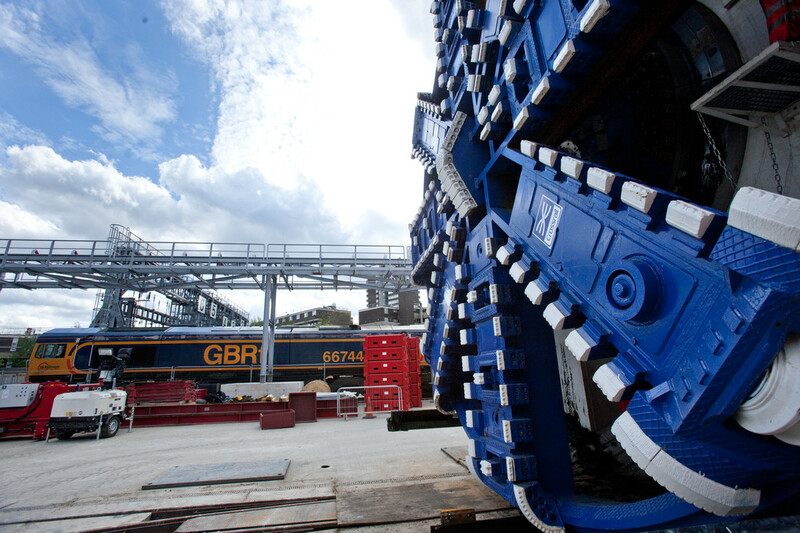 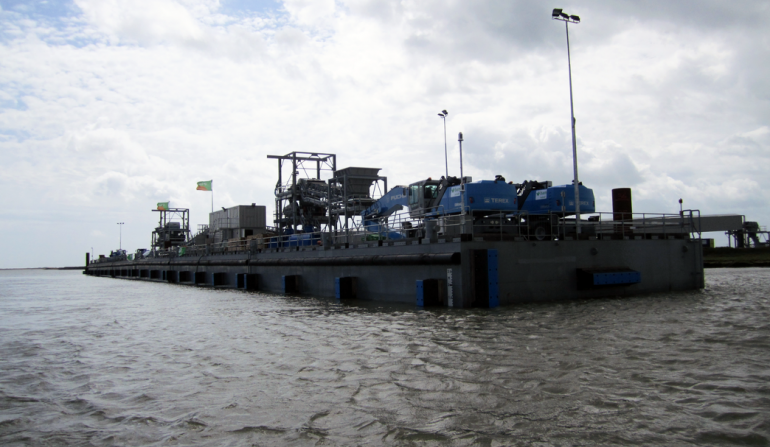 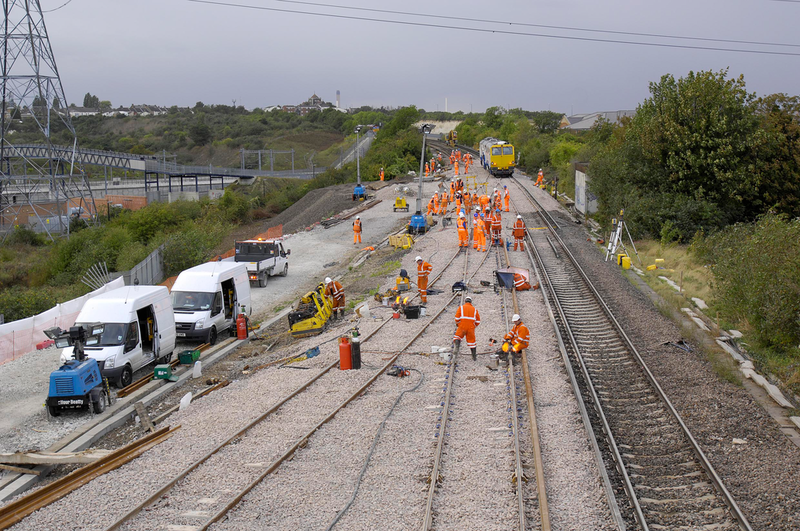 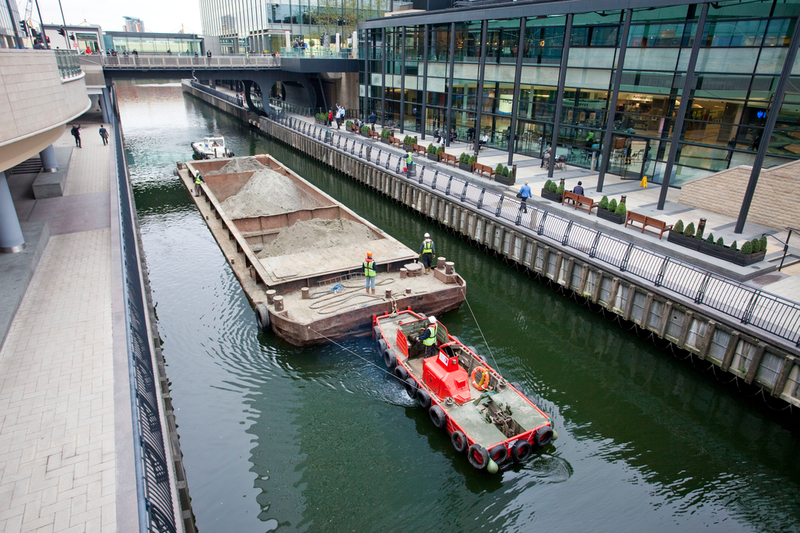 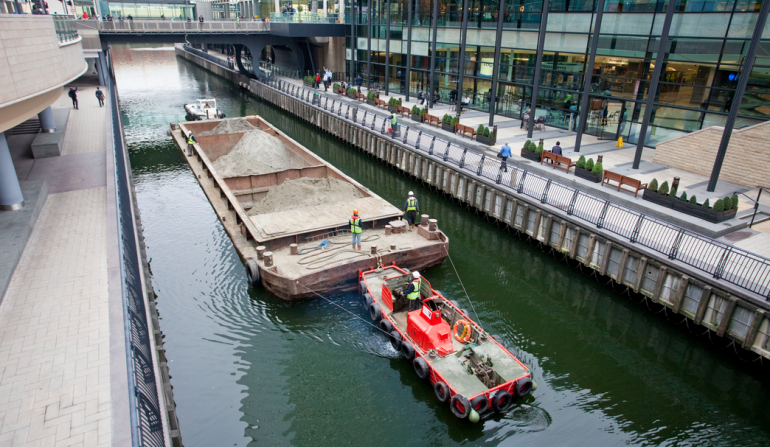 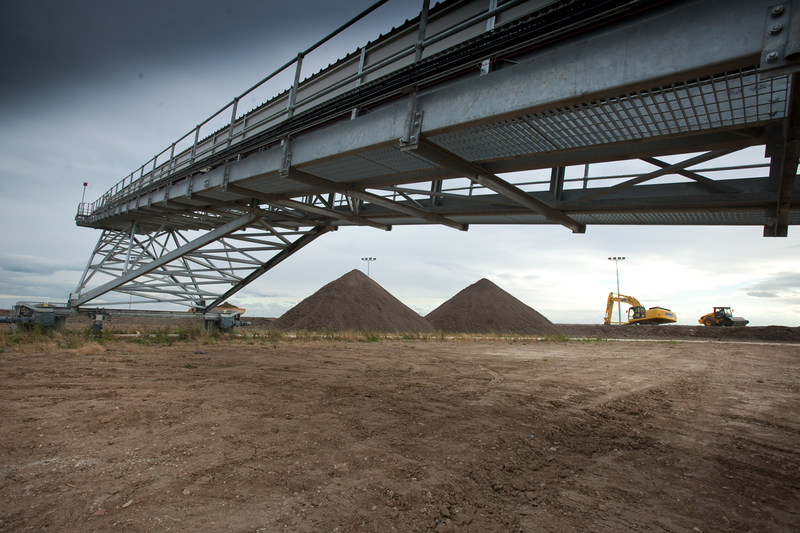 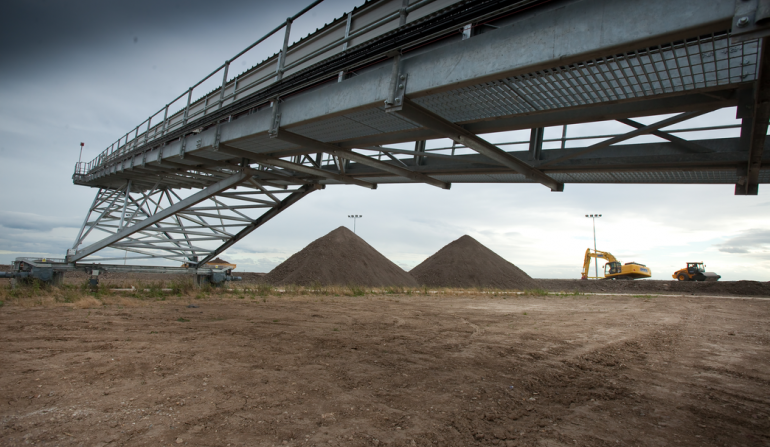 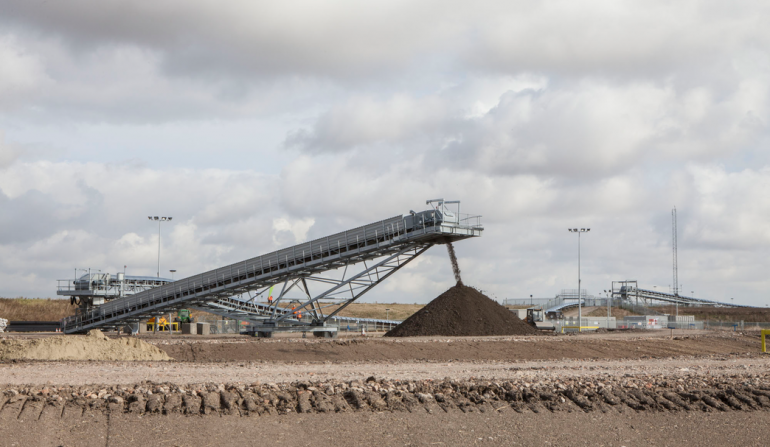 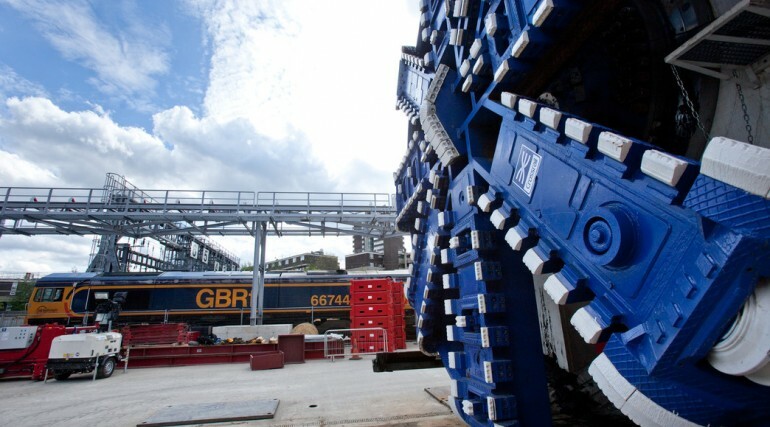 Find out more about how Crossrail's excavated material has been used.